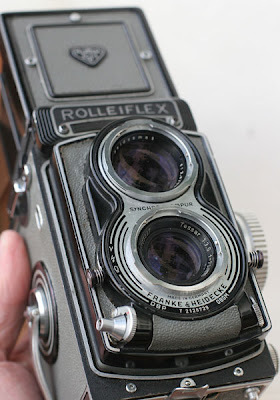 The Rolleiflex T was originally designed to fit between the budget Rolleicord and the Rolleiflex F models. The ‘T’ designation is understood to stand for Tessar as the camera is fitted with the cheaper 4 element lens often found on Rolleicords rather than the Zeiss Planar or Schneider Xenotar found on the ‘F’ models. Some say the T really stands for (T)heodor after its designer Theodor Uhl whose sevices were apparently dispensed with after the bean counters at Rollei saw his handiwork. 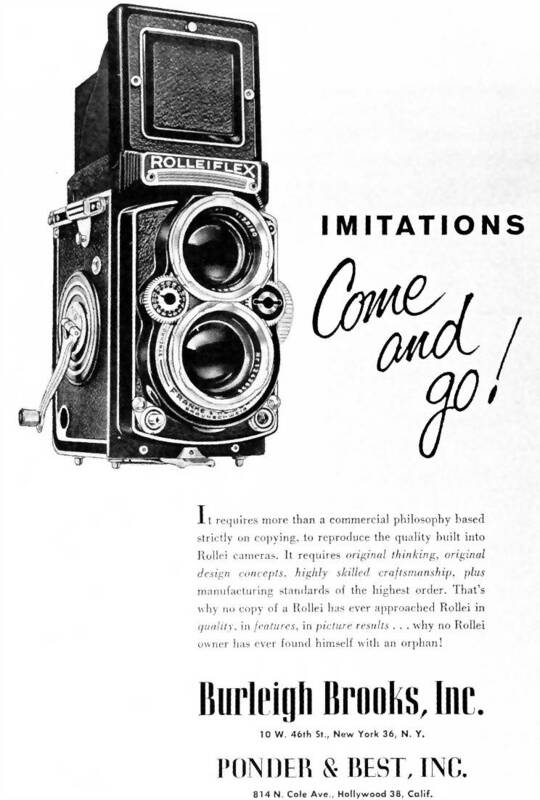 That didn’t stop the camera becoming a success with a production timeframe of 1958-76 and about 127,250 units being made. My version of the camera comes in grey leather and judging by the serial number was produced in the early 1960’s as a rule of thumb most grey cameras are early (pre 1966) a majority of T’s are black. should you wish to date your Rollei. I’ve often seen people give the advice to get a Rolleicord over the T as the lenses are pretty much equal and the cords are cheaper, I’d advise that prospective purchasers should get a T as they are much better in daily use. The view above graphically illustrates how much brighter the T is compared to a similar aged Rolleicord, no doubt later Cords have better screens but I’ve always found them duller and slower to focus. 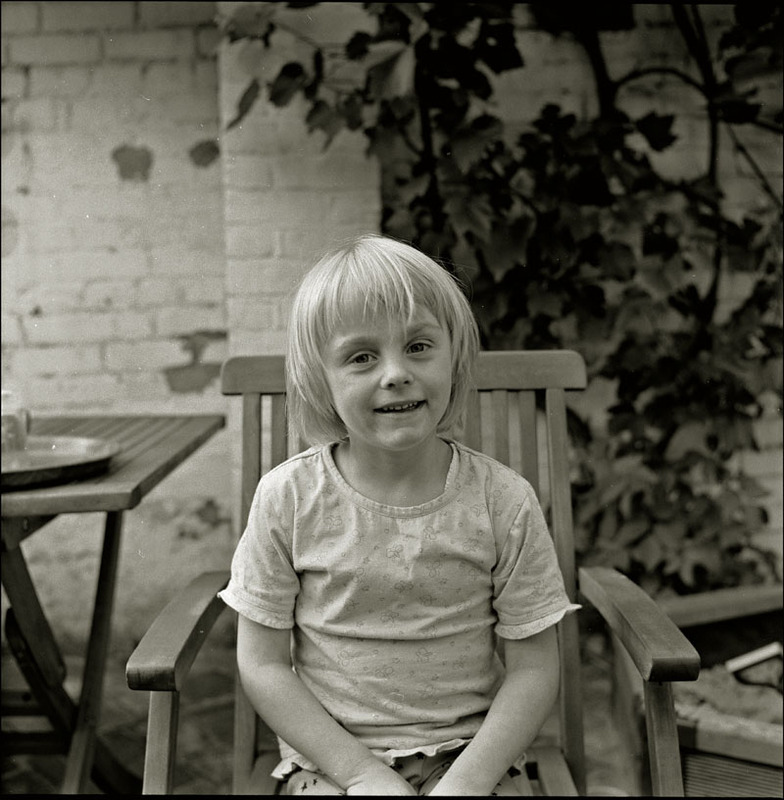 The Tessar lens is a design classic, less elements than the Planar and by some accounts not as sharp at the edges, but for the Portrait type work that TLR’s excel it is a wonderful lens. Both of the above images were taken within minutes of ripping open the box, they were taken on Neopan 400 with guessed exposures. 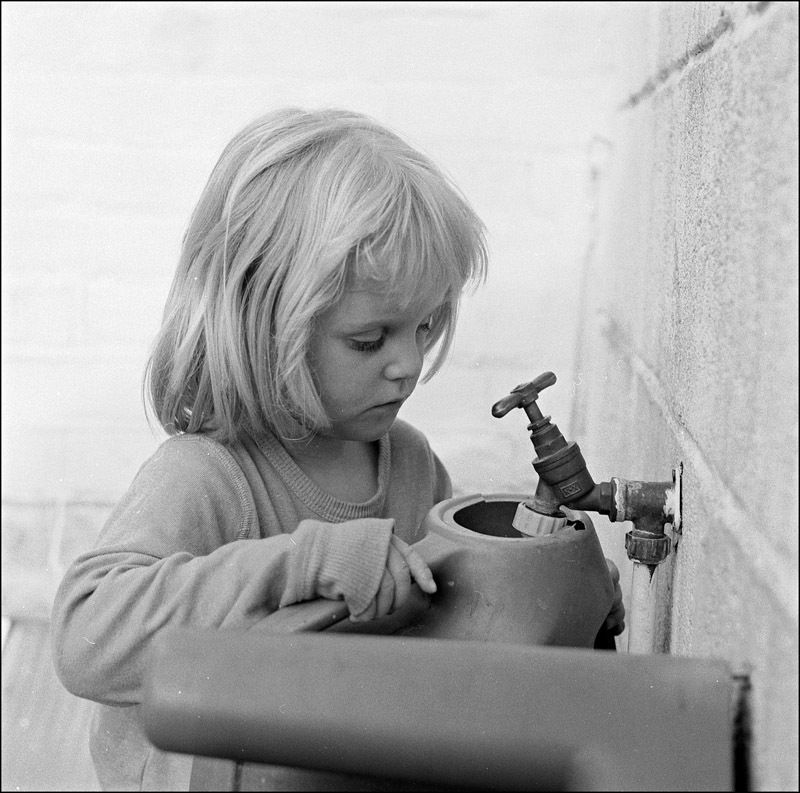 I’ve had the camera and just love it if you are teetering on the brink of buying a Rollei just do it! “Get a Rollei. Life is to short to have spent it with photography without a Rollei”. 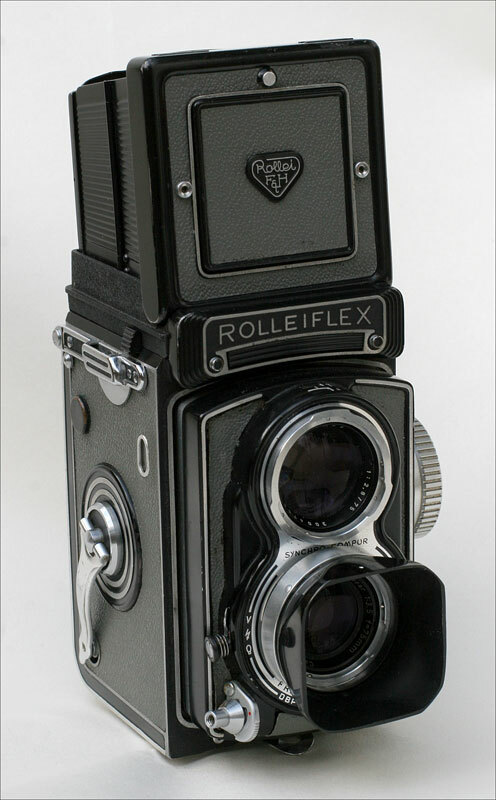 via Photo Utopia: Rolleiflex T.